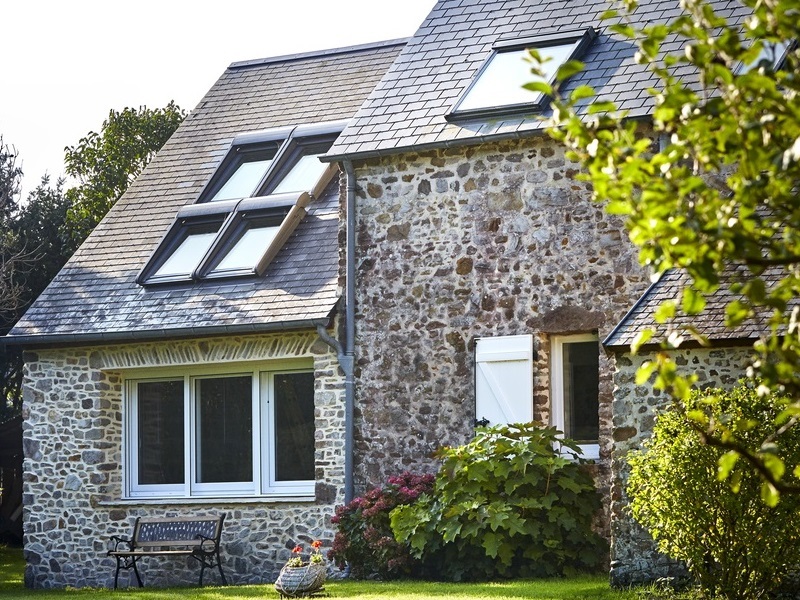 Vote for your favourite Window (and Home) with a View! Following a hugely successful first year, we re-launched the search for the UK’s Best Window with a View in March, scouring the nation and calling upon people working in and visiting tourist attractions and public buildings to share their best views through windows. This year, the competition came with a twist. We also gave you the chance to show off the beautiful views from your own properties, with the launch of a new competition called Home with a View. We received 100s of entries, ranging from the impressive views from your kitchens and bedrooms, to dramatic city skylines and rural landscapes from famous landmarks in each region of the UK. Last week, our team of experts from the glazing, tourism, photography, interiors and properties industries assessed the entries from both competitions, whittling them down to the best four from each region for the Window with a View competition, and a top four from each area for Home with a View. We’re delighted to announce our shortlisted entries which highlight the best architecture and scenery in the UK. They also show that you don’t always need to venture far from your front door to capture some of the UK’s finest landscapes. Head to our online voting page now to vote for your favourites from both competitions and you could also win a prize!! Simply by voting for your favourite view, you’ll automatically be entered into a fantastic prize draw with the opportunity to win either a GoPro action camera kit or a Fujifilm Instax camera. Voting closes at the end of July, at which point each area winner from both competitions will then be put forward to win the national title, with voting running throughout August and September. Vote now for your favourite Window with a View and Home with a View. 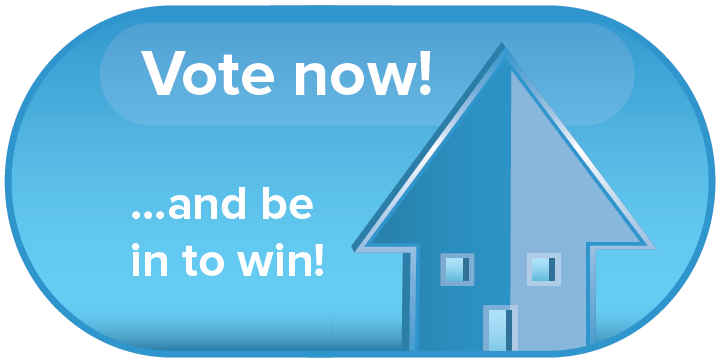 Vote for your favourite Window with a View or Home with a View and go in the draw to win on MyGlazing.com. The UK public has chosen the nation’s Most Stunning View! Finalists contend to become UK’s best Window with a View! Voting is now open for the UK’s best Window with a View!